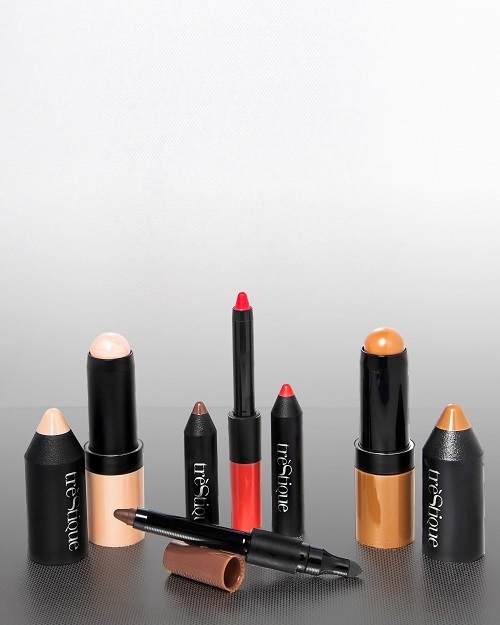 Finding that dope lipstick shade or selecting the perfect serum product definitely feels like a reward within itself, but if you are tired of selecting ill-fitting products that really don’t flatter or work for your skin, then perhaps it’s time you indulged in the whole personalized beauty movement once and for all. 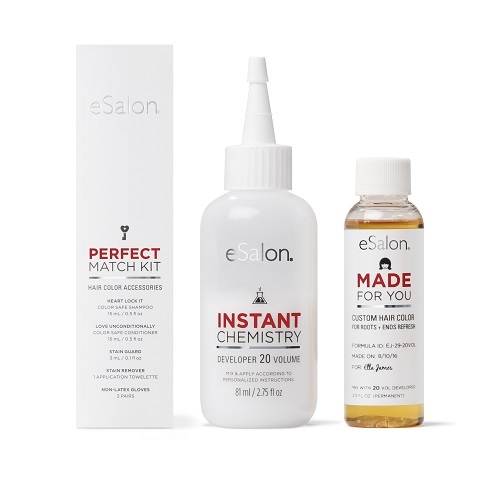 Unlike selecting the wrong products at your drug and department store, customizable beauty products allow you to pass on the bad shade matches and unwanted allergic reactions caused by some makeup and skin care products. Usually conducted through quizzes, personalized consultations or even sending in makeup-free selfies to beauty experts, customizable beauty allows you to take control of your own makeup or skin care experience, creating individualized products that address all of your beauty needs and concerns. To find hair, skin, and makeup products completely tailored to your needs and preferences, here are 16 products that will totally allow you to take charge of your own beauty story. 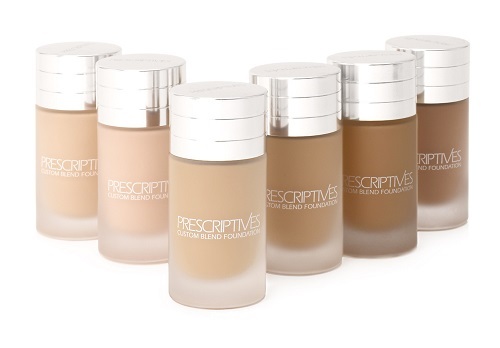 Create your own custom foundation shade by simply sending a no-makeup selfie (in natural lighting) to the beauty magicians at Prescriptives. 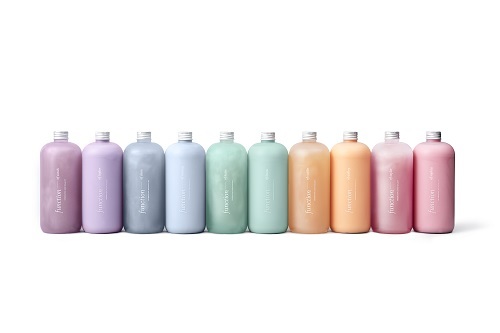 This hair care brand requires you to take online quiz first in order to find your perfect shampoo and conditioner match. 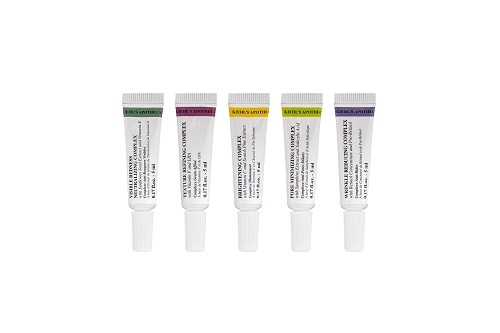 Available at select Kiehl’s store locations, this unique customizable beauty experience allows you to select the perfect products based on your skin care concerns. 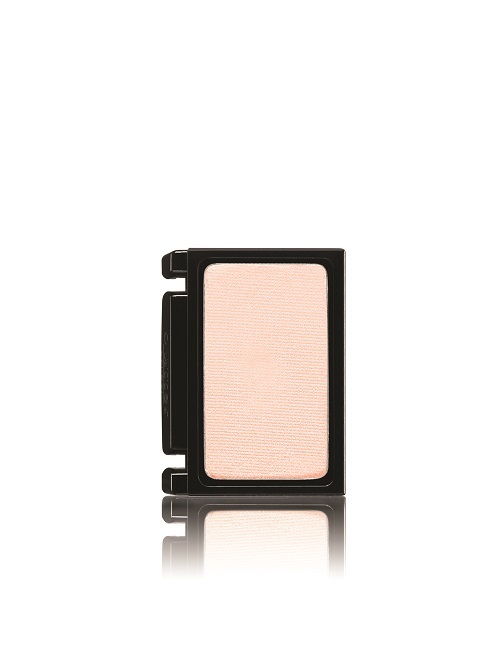 Create the blush or shadow palette of your dreams thanks to this special customizable shadow collection. Finally! 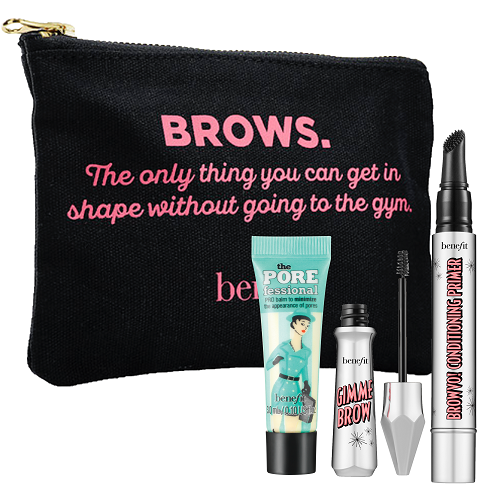 A beauty kit that allows you to create your perfect brow essentials. 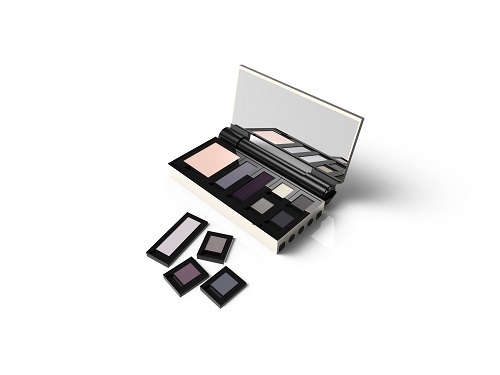 Image Courtesy Of Renzoe BoxThis customizable beauty box allows you to store all your favorite shades in one easy place. This custom mani box (you pick all the colors!) is perfect for the gal who loves to have her nails did. With the help of a special online quiz, you can easily create your own custom hair color dye kit. 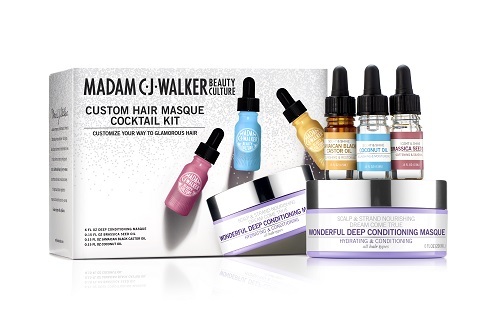 Each item inside this customizable cocktail kit properly addresses all your hair needs and concerns easily. 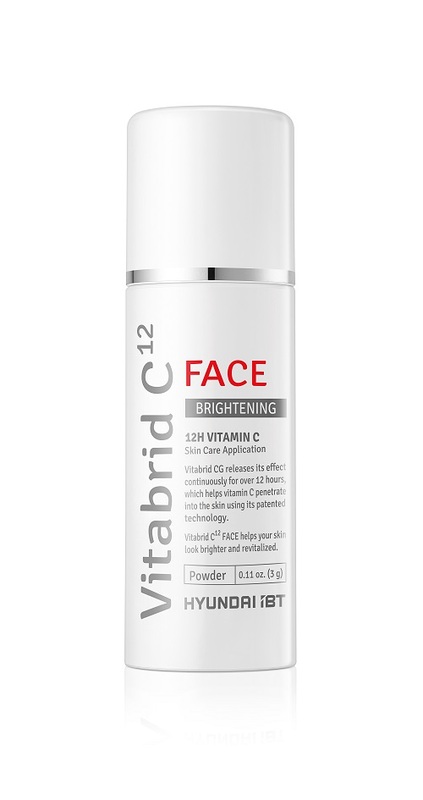 Simply mix this brightening powder into any serum, essence, cream, or toner to get brighter and rejuvenated-looking skin. These super special pigment drops allow you to transform any primer, moisturizer, or foundation into a high coverage product. 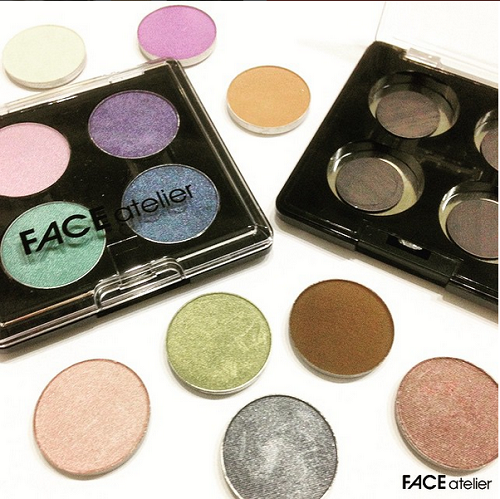 Whether you want four or 12 shades, each customizable shadow palette allows you pick gorgeous cruelty-shades. Each travel-sized product inside this glam kit can be totally customized to satisfy your makeup preferences. 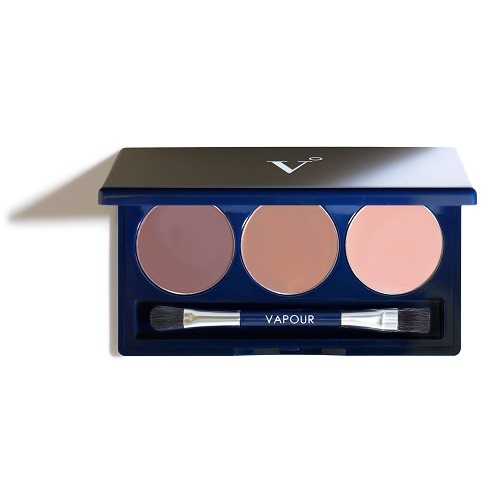 This facial palette is totally customizable, as it allows you to select a trio of organic and eco-friendly shades. 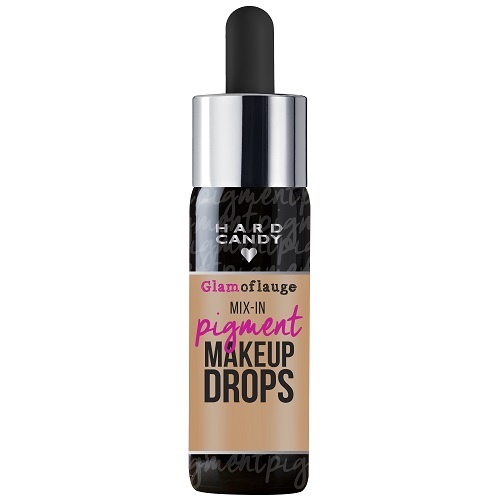 This multi-use pigment can easily tailor any makeup product to the shade of your liking. 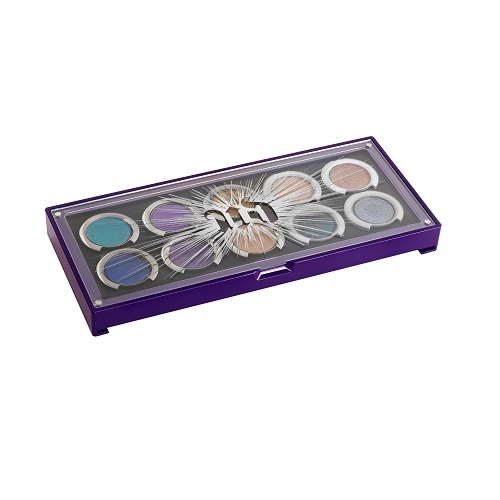 Mix and match 10 full-sized Urban Decay shades to create your very own pro palette. 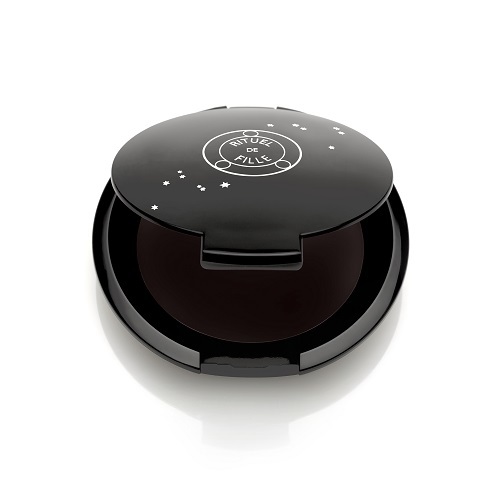 Perfect for those who want products that actually work, indulging in the customizable beauty trend allows you to find products that actually address your needs and concerns without any hangups. Which one do you want to try?